We are a fellowship of Evangelical and Reformed Christians, who love and serve the Lord Jesus Christ in Ayr, South West Scotland and who stand in the glorious heritage of the principles of the Scottish Reformation. Our aim is to glorify God through Biblical worship and evangelism with an emphasis on Christ centred preaching and the application of the Word of God to every area of life. In this way we seek the conversion of sinners to faith in Jesus Christ and the building up of Christians in their holy faith. We are also a family integrated Church. 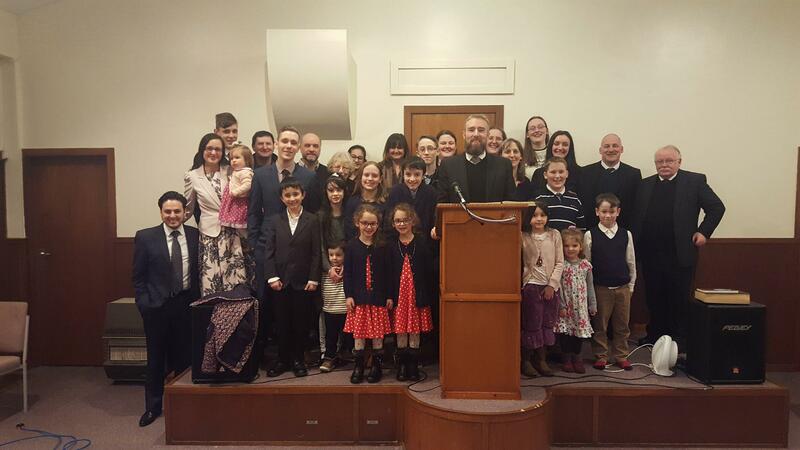 We believe that the family is the basic unit of Church and society and that the reformation of both these institutions will be accomplished with the blessing of God, by equipping Christian families to live and witness to the glory of God.